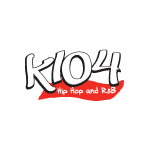 Facebook.com/OfficialJeremihLate last week, August Alsina released the remix for his smash single, “I Luv This Sh**,” with Chris Brown and Trey Songz. 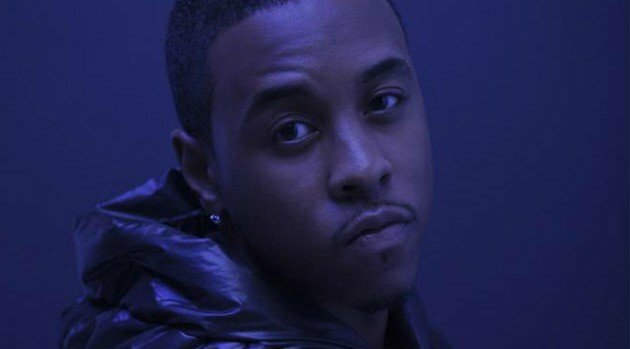 Now, fellow R&B vocalist Jeremih decided to put his own spin on the raunchy hit song. Meanwhile, the infectious song has become August’s first number-one hit on the radio chart, besting Drake’s “Hold On We’re Going Home.” The Knucklehead-produced cut is lifted from the Def Jam signee’s EP Downtown: Life Under the Gun, available via iTunes and Amazon now.